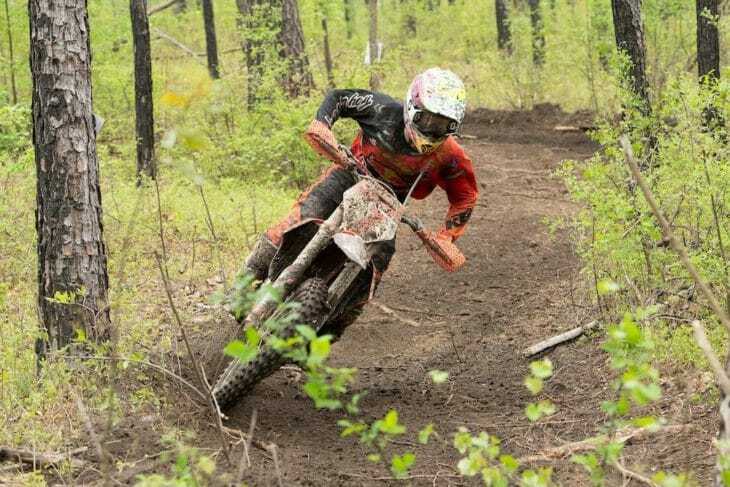 The Grand National Cross Country series puts motorcycle riders head to head in the toughest terrain the east coast has to offer. 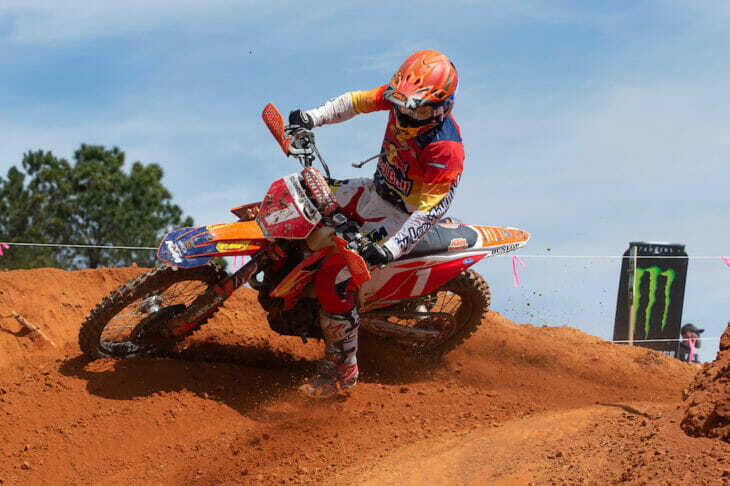 Follow GNCC racing as the championship makes its way from Florida to West Virginia. 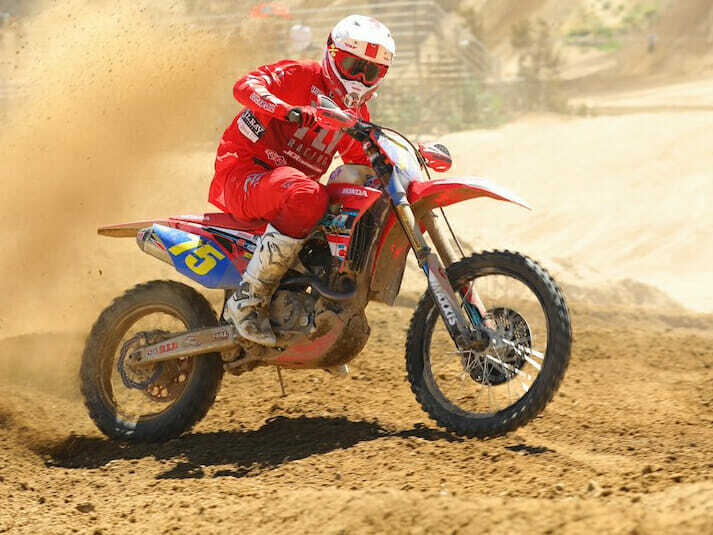 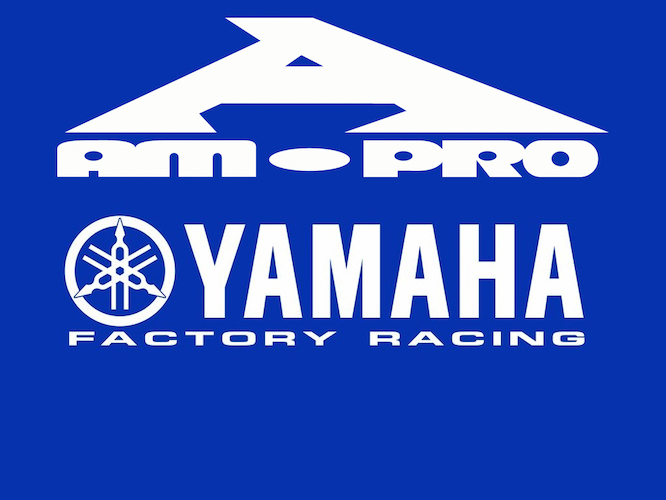 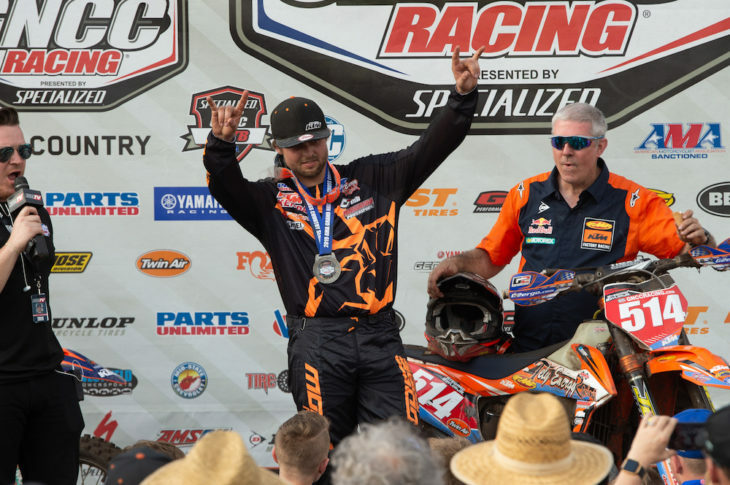 GNCC returns after summer break and so does Duvall!